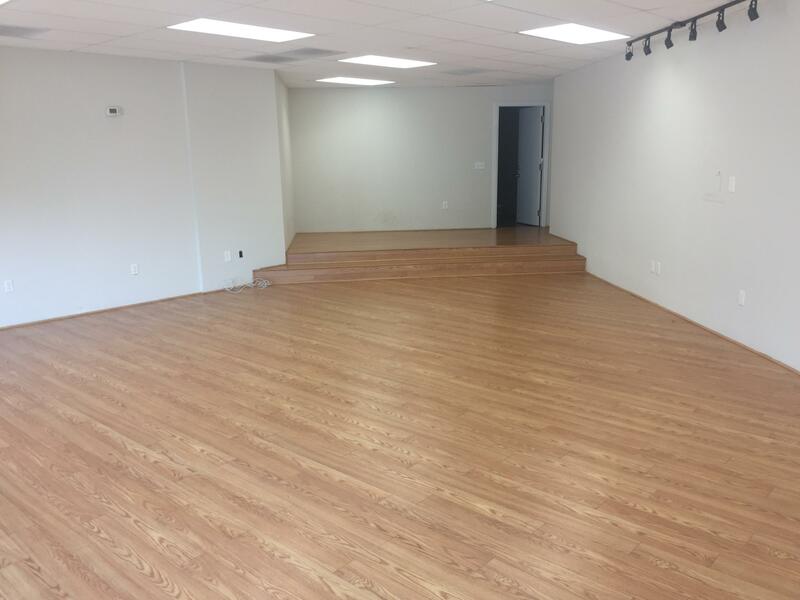 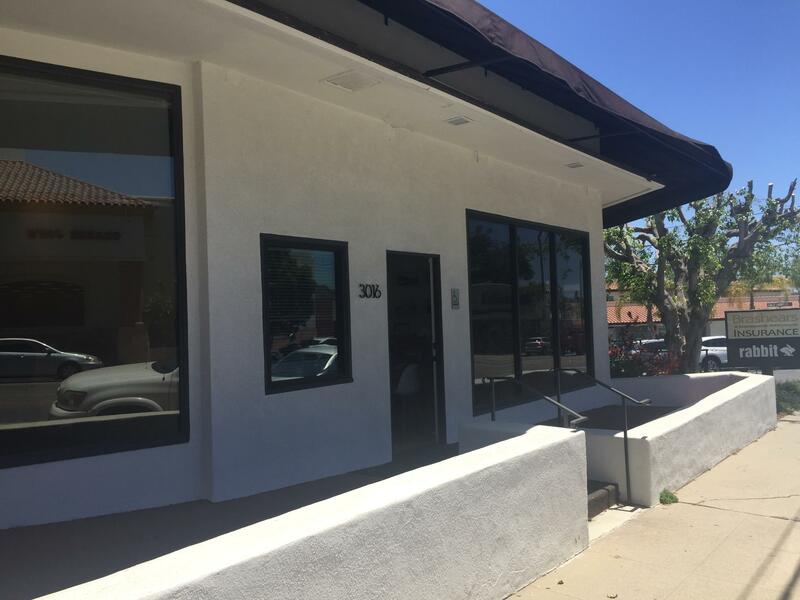 High profile, affordable commercial space for lease on the upper De La Vina St. corridor near State Street. 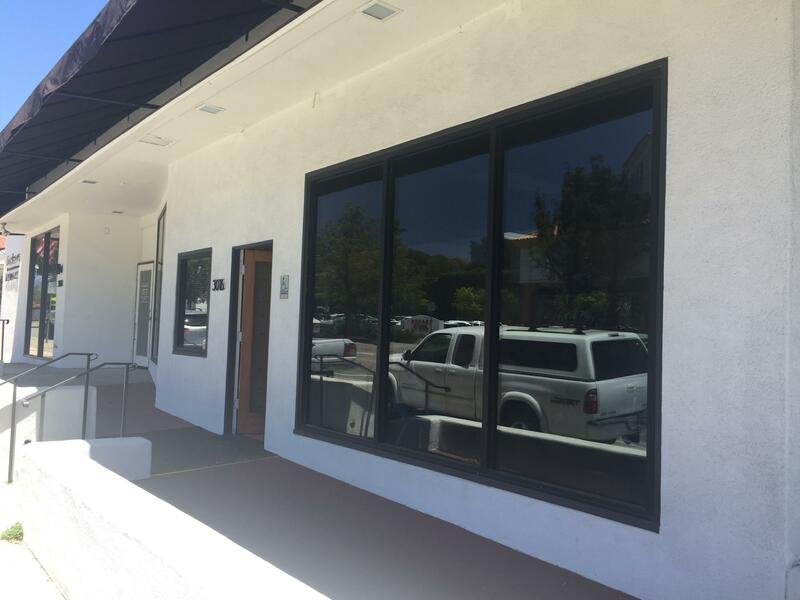 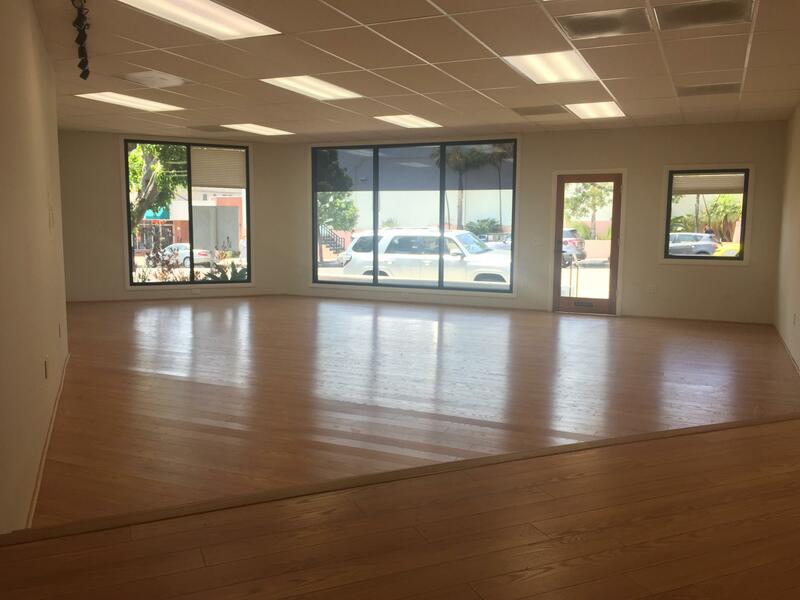 At +/-1,114 SF, 3016 De La Vina St. is a high visibility Retail/Office space across from Trader Joe's, completely remodeled in 2012 with new windows, roof and ADA restroom. 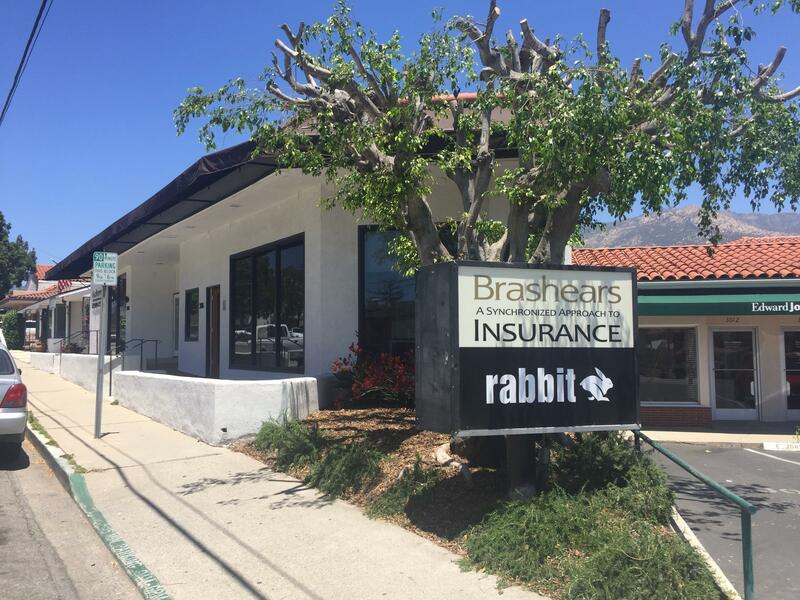 Contact Listing Agents for further information.